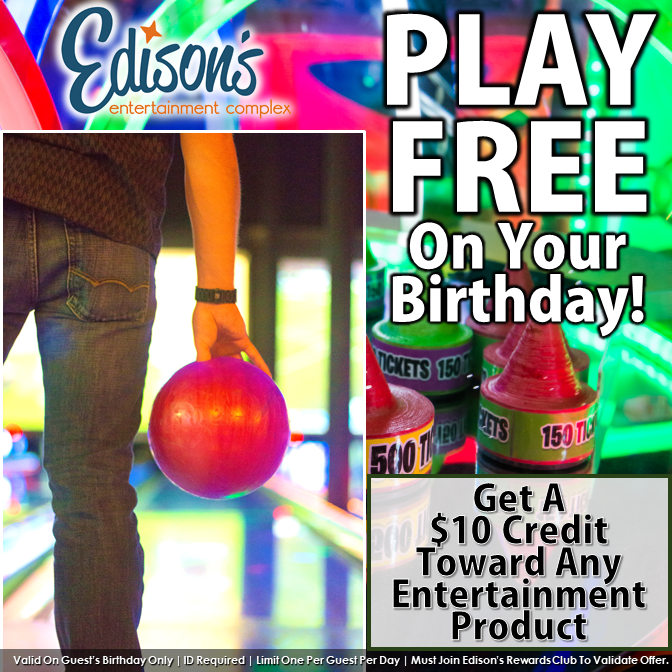 Edison’s Entertainment Complex is an all-in-one, family-friendly entertainment complex in Edwardsville, Illinois. 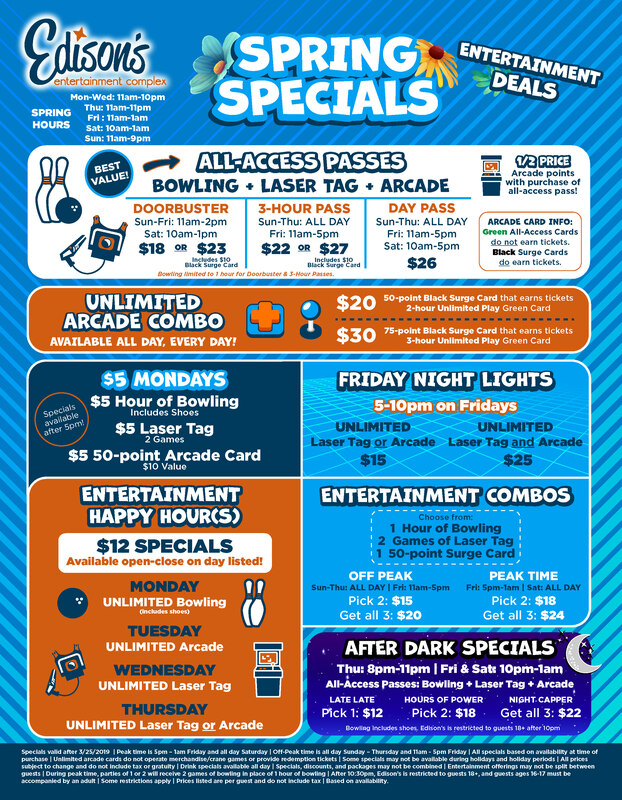 We offer food, drinks, and games for all ages. 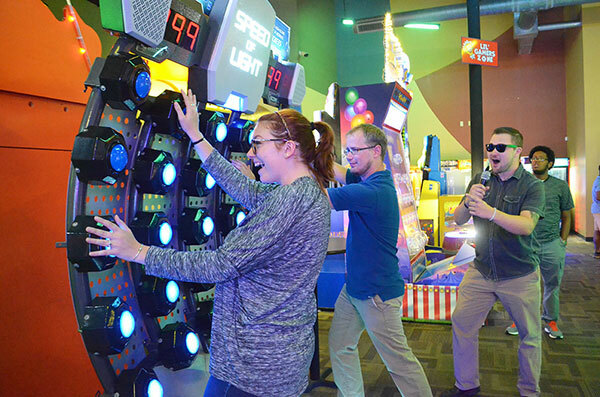 Visit us and enjoy quality bonding time with your family, friends, and co-workers! 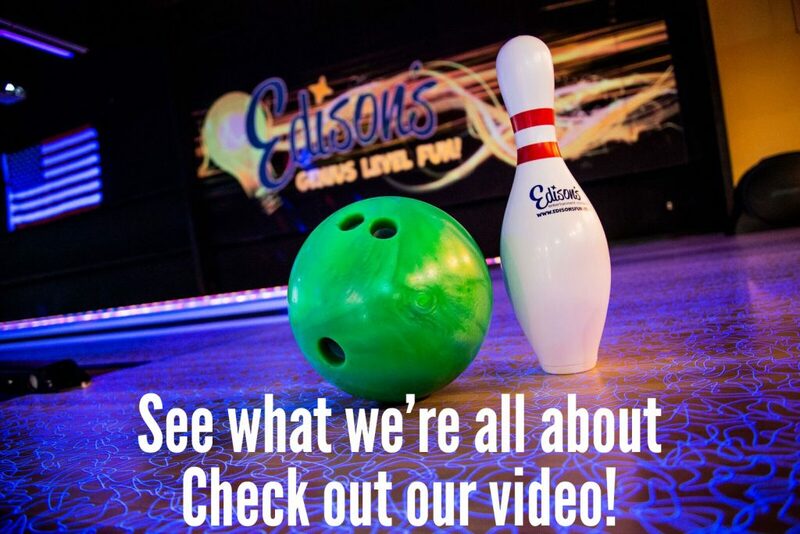 There is no entertainment center in the St. Louis area quite like Edison’s Entertainment Complex. 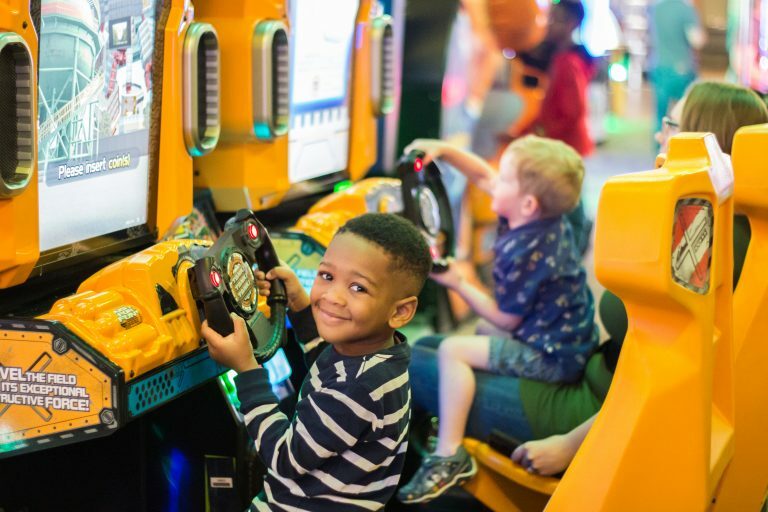 Whether you are a thrill-seeker or a chill-seeker, we offer a variety of entertainment options perfect for kids, teens, and adults like boutique bowling, laser tag, & a massive arcade! 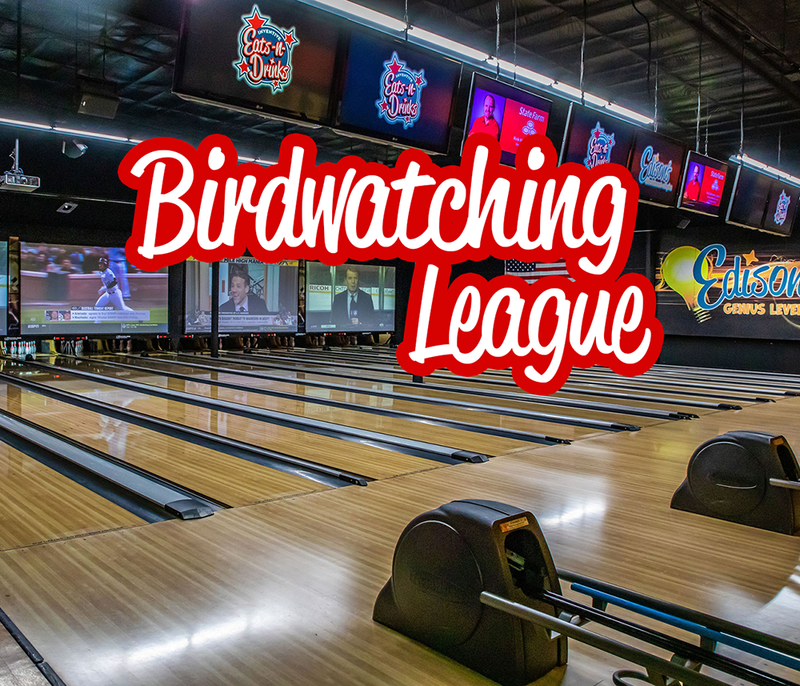 We’re not just an entertainment center in Edwardsville. 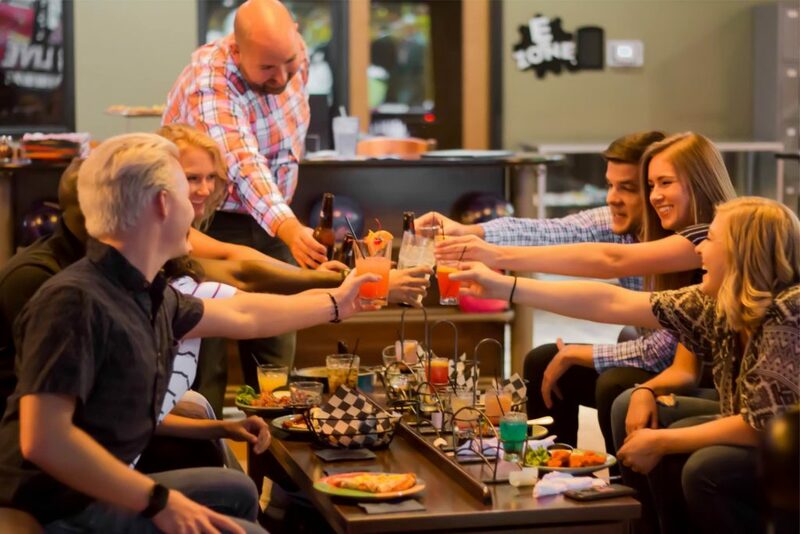 We’re also a favorite hangout spot for people who want to relax, enjoy good food, and have a drink with friends and colleagues. Our bar and restaurant serve beer, wine, and cocktails, along with reinvented tasty comfort food like pizza, tacos, burgers, wings, salads, and appetizers. And we recently expanded our menu to include slow-smoked BBQ from our all-new, wood-fired smoker. We are the celebration experts! 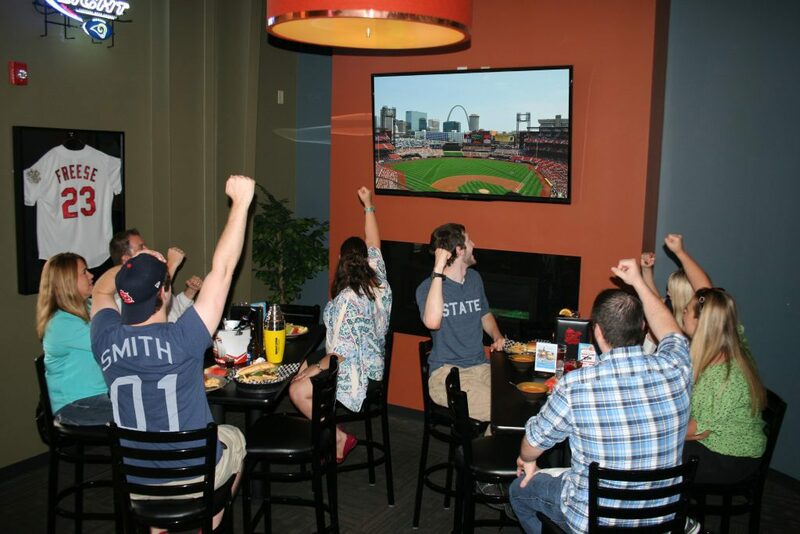 With 10 party and event spaces to choose from, we can accommodate any group ranging from meetings as small as two people to company events as large as 1,000 people, and every type of party or celebration in between. Need more space? 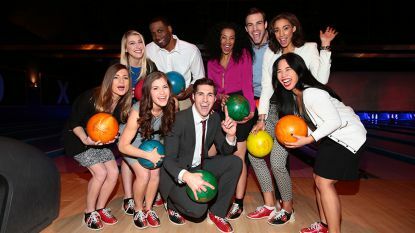 Expand your party to our adjacent patios and green spaces, and we can add inflatables, a balloon artist, and a magician to your event. 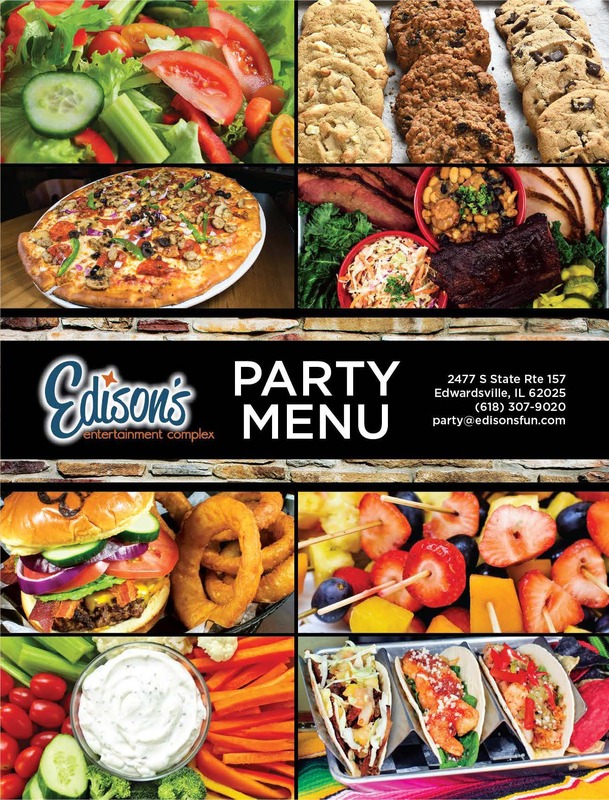 With food, beverage, and entertainment all under one roof, Edison’s is a Genius Level idea for your kid's next birthday party or an adults-only events, such as a rehearsal dinner, shower, team building, or holiday parties. 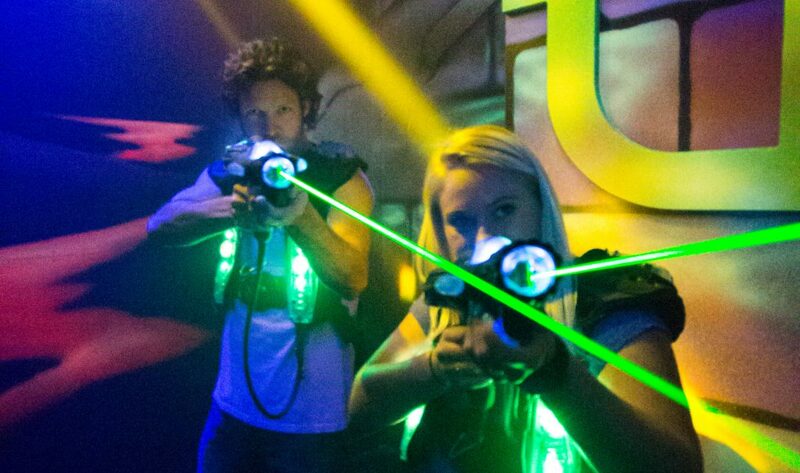 Talk to one of our experienced party planners, and we’ll make sure your party goes off with a bang.